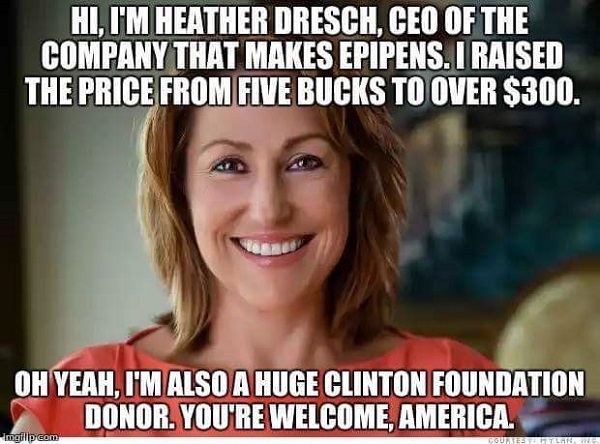 One of those greedy corporate types that Libs love to hate but they don’t because she’s a Democrat. And the well-connected daughter of a U.S. Senator & big Clinton donor. Some animals are more equal than others.